Israel’s Beresheet lander finally concluded a long, spiraling journey out of Earth’s orbit and into the moon’s, and the SpaceIL team celebrated by releasing stunning photographs the spacecraft captured of the far side of the moon. The spacecraft successfully entered lunar orbit yesterday (April 4) in preparation for landing on April 11. 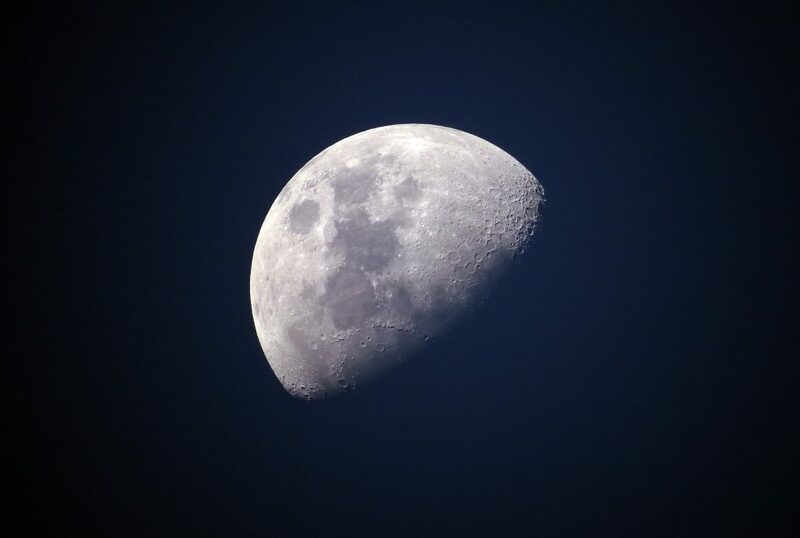 The occasion makes Israel the seventh nation to build a spacecraft that has successfully orbited the moon.